We here at Thunder Tower Harley-Davidson® know you have many potential options when you want to buy a new motorcycle. Yes, there are many brands of a motorcycle on the market, and it’s not always clear what the real, meaningful differences between them really look like. We sell Harley-Davidson® motorcycles because we believe in them. There’s a reason that Harley-Davidson® is America’s longest continually operating motorcycle manufacturer. When you look at their legacy, their culture of innovation, the awesome customization they offer, and the perks of ownership, it becomes clear why Harley-Davidson® is one of the best-selling motorcycles in the country. Read on to learn more, but don’t hesitate to give us a call to set up a test ride. We’re located in Columbia, South Carolina, and we proudly serve the areas of Charleston and Rock Hill, South Carolina. Over the course of a 100+ year history, Harley-Davidson® has developed one of the most formidable legacies of any motorcycle manufacturer on the market. Founded in Milwaukee, Wisconsin in 1903, the company started out when motorcycles were just starting to come into the mainstream. Harley-Davidson® went on to provide motorcycles to the United States government through both world wars, growing into the largest motorcycle manufacturer in the country. They were also one of only two motorcycle manufacturers to survive the Great Depression (and now the Great Recession). Throughout their history, Harley-Davidson® motorcycles have found their way into the center of popular culture, with movie stars, musicians, artists, and actors choosing their bikes over all others. 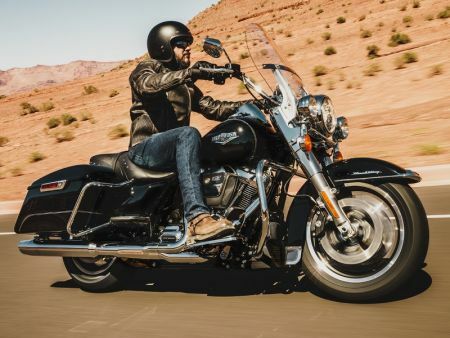 Harley-Davidson® bikes have an undeniable magnetic appeal. You don’t develop a reputation like the reputation of Harley-Davidson® without making a serious impact on your industry, and there’s no denying that Harley-Davidson® has pushed forward what people thought a motorcycle could be. Harley-Davidson® has made major strides in the world of motorcycle design and engineering with their engines. The lineage of Harley-Davidson® engines has memorable names like Flathead™, Panhead™, and Knucklehead™ that might be familiar even to people who don’t know anything about motorcycles. Take a look at their newest generation of Softail® motorcycles and you’ll see their innovation in action. These bikes are substantially lighter than previous model years, but they’re also more powerful and have improved suspension. Every year brings development and reinventing what is thought possible from a powerful, stylish motorcycle. Harley-Davidson® motorcycles provide the perfect base for customization. In the early days, customizers would strip their Harley cruisers down to the bare elements and beef up the engines to create bobbers, a lightweight, powerful type of racing bike. In the 1960s and 1970s, they made the bikes more flamboyant with huge front forks, big wheels, and flashy paint schemes to create choppers. Today, Harley-Davidson® offers almost unlimited options for customization available right from the factory. Everything from the paint to the engine to the performance parts can be tweaked or changed for different styles or performance needs. Being a Harley-Davidson® owner has multiple perks beyond the normal experience of motorcycle ownership. If you like motorcycle touring, you’ll be able to ride comfortably knowing that just about wherever you end up, you’ll probably be near a certified Harley-Davidson® dealership and service center. On top of that, when you buy a Harley-Davidson®, you can join one of the largest motorcycle ownership groups in the country. All around the country, you’ll find rallies, conventions, riding groups, and other activities made specifically for Harley-Davidson owners. Owning a Harley-Davidson® is more than just a buying decision, it’s a lifestyle! 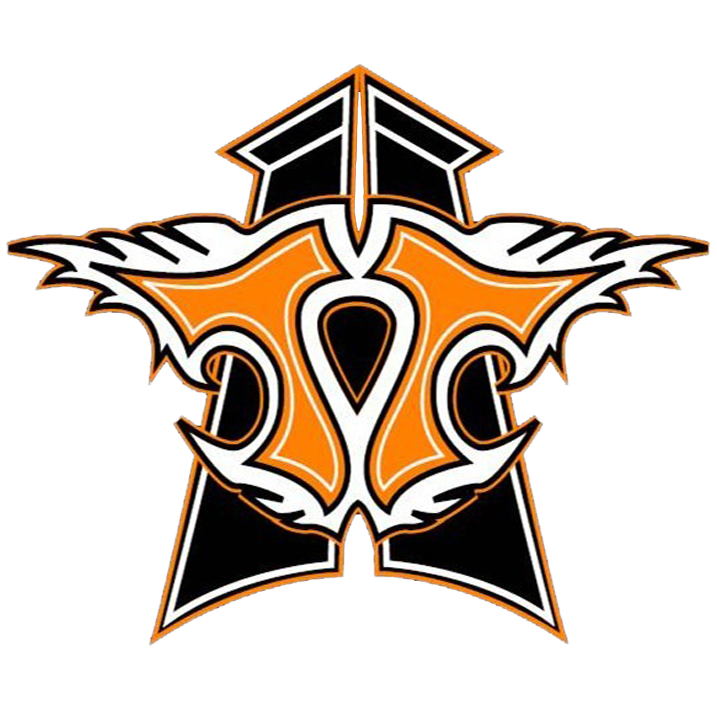 If you want to take a look at some Harley-Davidson® motorcycles, stop by Thunder Tower Harley-Davidson® in Columbia, South Carolina. We proudly serve the areas of Charleston, Rock Hill, Aiken, Myrtle Beach, Greenville, and Florence, South Carolina. Give us a call to set up a test ride today!